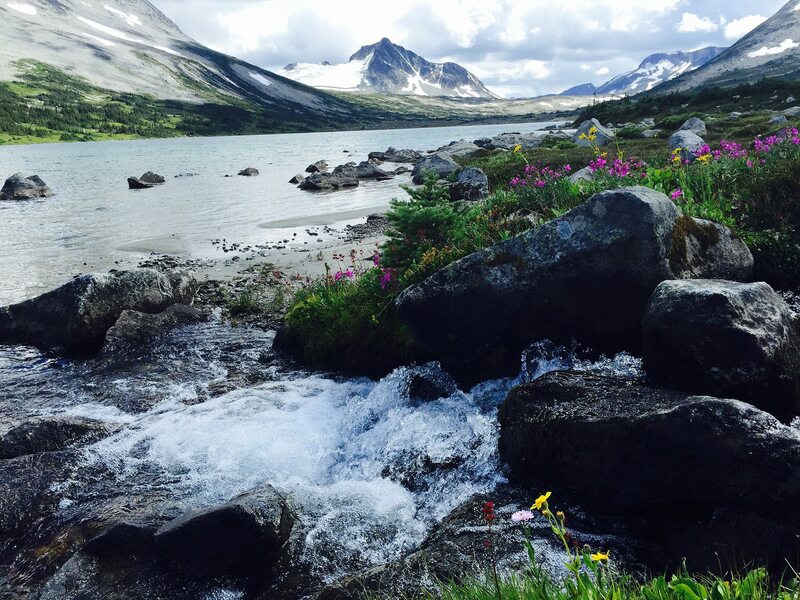 Check out our featured adventures! 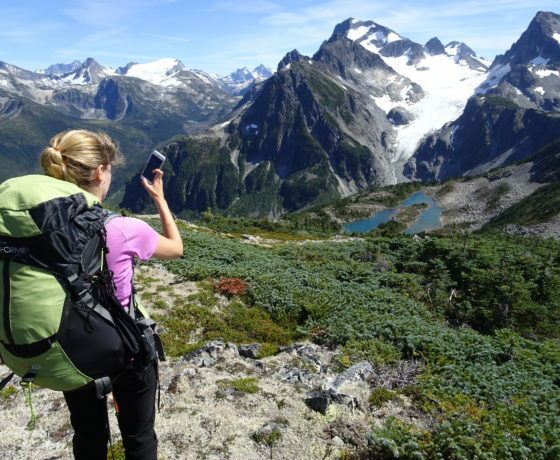 We specialize in wilderness travel and hiking trips. 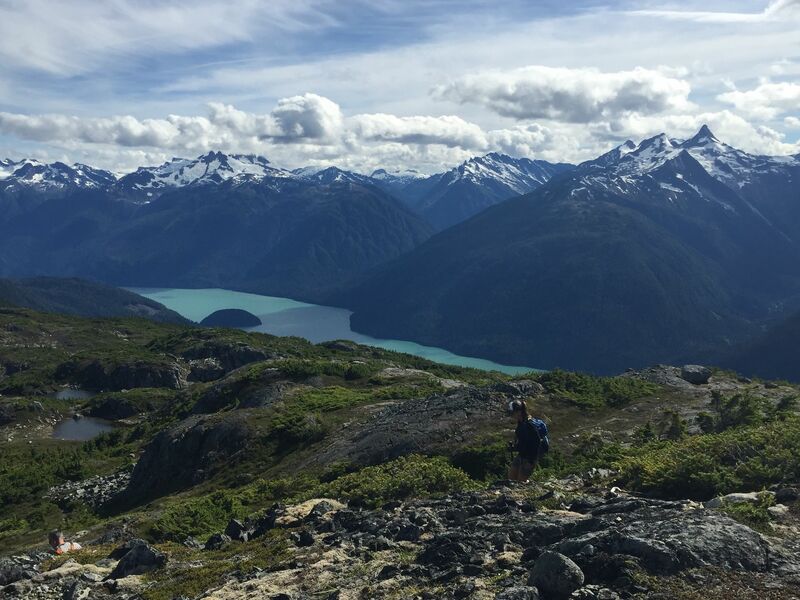 Our unique, quality adventure trips are personal and intimate to help reconnect people through the inspiration and freedom of nature. Live the adventure of a lifetime. 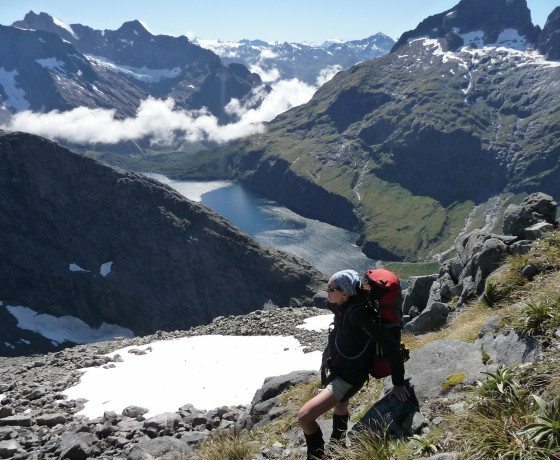 Enjoy the physical challenge of a remote wilderness adventure experience. Connect to nature’s beauty. Be inspired to live a healthier active life. 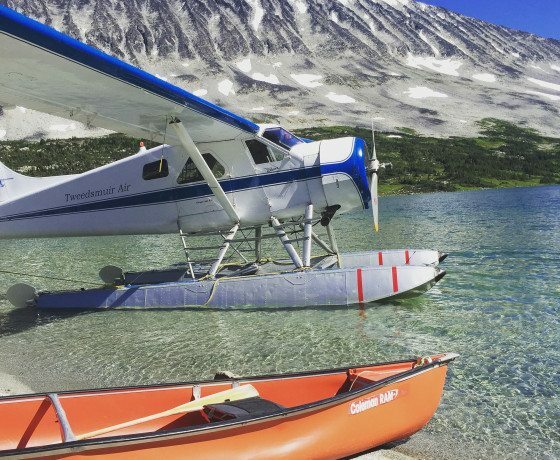 Our memorable wilderness travel adventures offer people the opportunity to connect with nature in an active style. A quality, meticulous, unique, soul inspiring and enriching adventure experience. 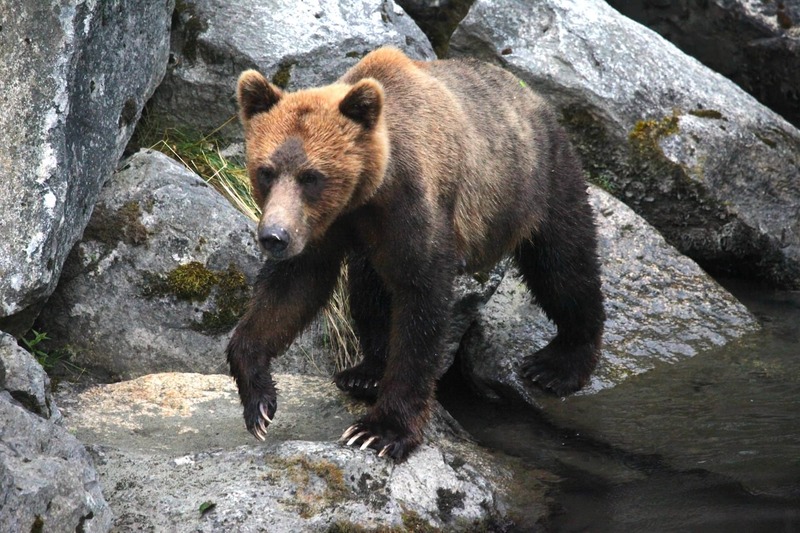 Our unique wilderness travel adventures not only expose you to nature’s beauty, they also introduce you to local charm, the comfortable accommodations and authentic lifestyle that only our exclusive backcountry guides know best. We know you love the active life, but you also cherish a restful night’s sleep via our comfortable accommodations, set within beautiful scenery. It is an important ingredient of what makes our unique hiking trips memorable. Healthy fare and local delicacies are the focus of our delicious gourmet meals prepared thoughtfully and exclusively for you. 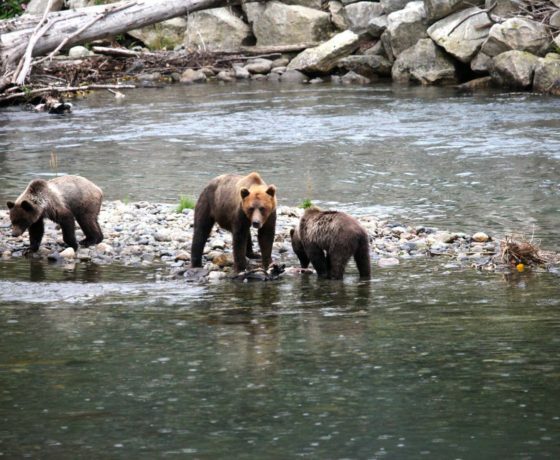 Our guests at YOHO ADVENTURES rave about our gourmet meals and healthy ingredients that make meal time delicious! 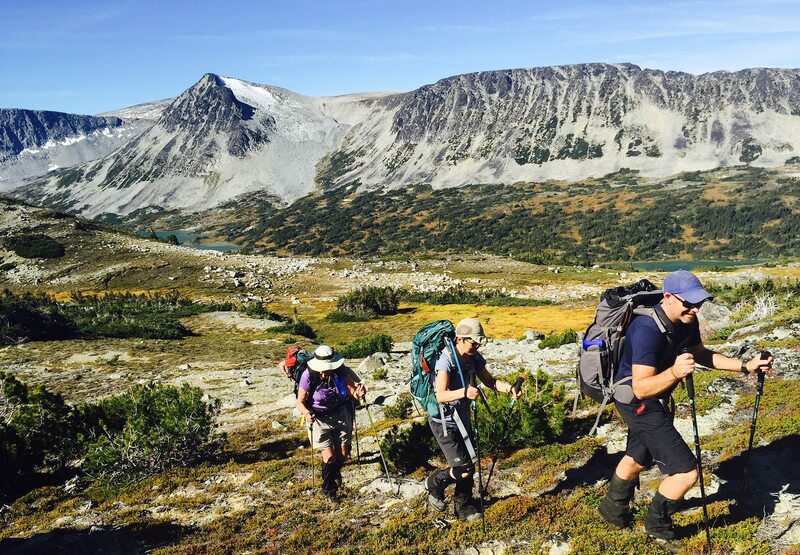 We know how important the energy from healthy food is to fuel your wilderness hiking trip. It is always our goal to ensure that you enjoy every bite as you savor the delicious local delicacies and healthy food we prepare along the way. 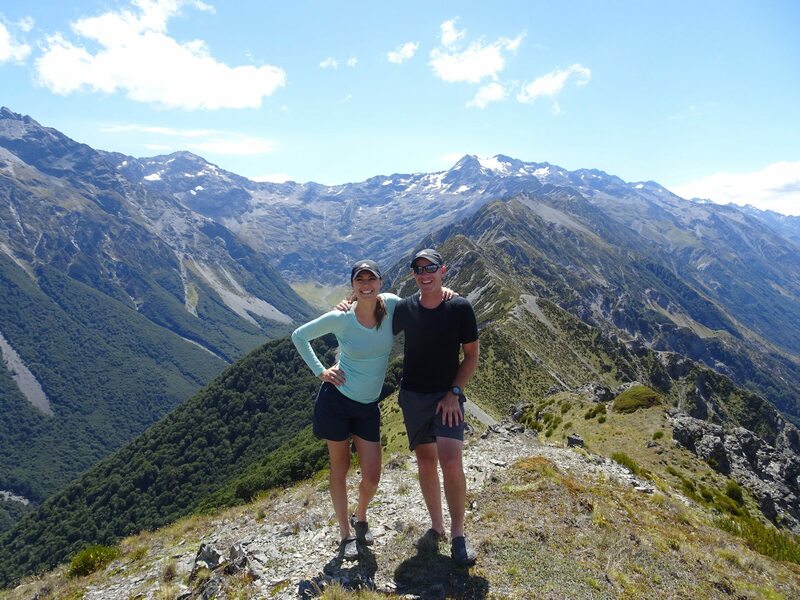 When it comes to quality local operators, our years of guiding experience with Canadian wilderness hikes and wilderness missions in New Zealand ensure we work with the very best on our wilderness travel adventures. We work with top quality local operators who offer incredible knowledge and insight to enhance your adventure experience. 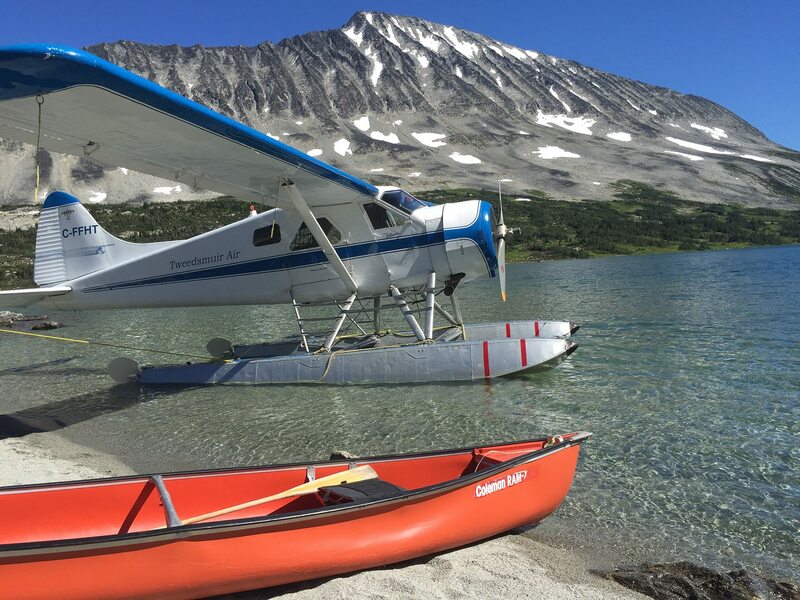 We are pleased to have a variety of transportation options for our Canadian wilderness hikes and wilderness missions in New Zealand such as float planes, private chartered boats and off-road vehicles that add unparalleled access to our wilderness travel adventures. Our quality local operators will take you beyond traditional boundaries, always with the greatest respect and care for remote wilderness areas and untouched wilds, to find the pristine inspiration of nature’s beauty. 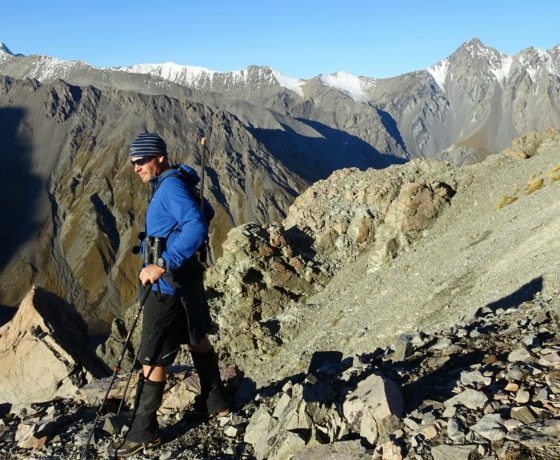 Many of our adventure trips take place in remote wilderness areas, which have been searched out by many years of exploration and heartfelt passion for the wilds found within these areas. 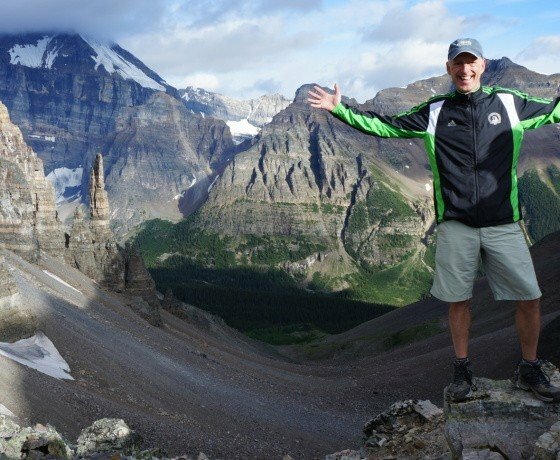 The YOHO team has sweated through the thick of these inspiring wild places to ensure you can experience something special and exclusive on each of our wilderness travel adventures. It’s what makes our adventures unique. 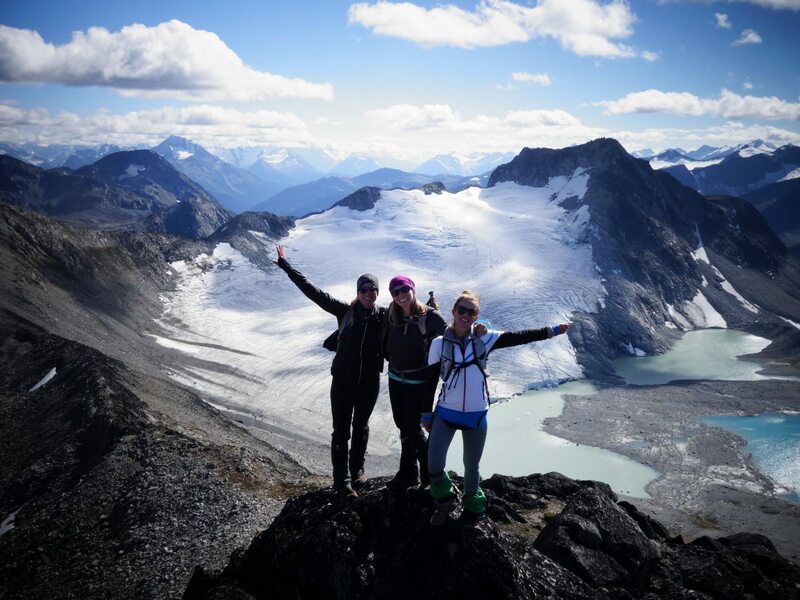 Our YOHO guides are carefully picked for their years of guiding experience around the world, for their fun-loving spirits, and their professionalism. 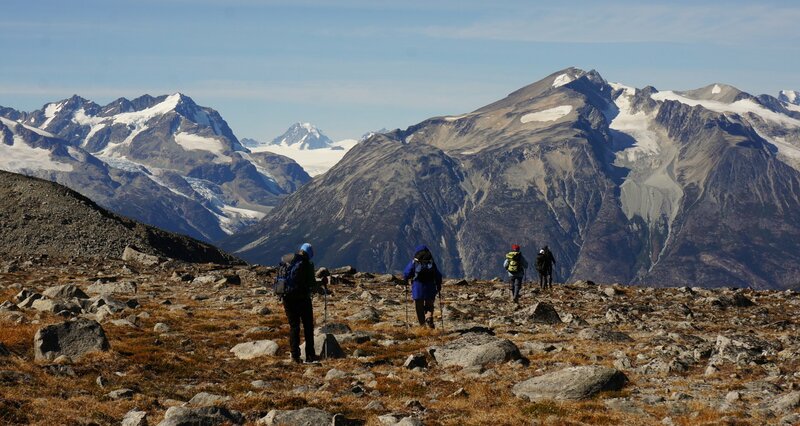 When it comes to wilderness travel, our guided hiking trips have a reputation for being among the best in the world thanks to our expert and attentive guides. Are you ready to make memories that will last a lifetime? 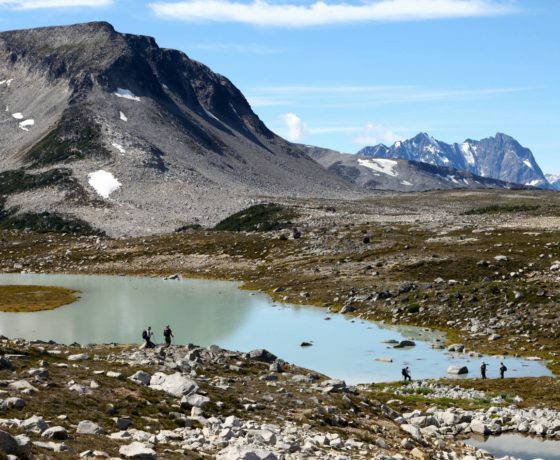 Come, explore the wilderness with YOHO ADVENTURES and take the time to reconnect on one of our unique wilderness travel adventures. You will love it!